Add the fenugreek seeds to the plain yogurt and let it soak for the whole night. In the morning, blend both of those ingredients in a blender. Take the henna powder in a large mixing bowl and pour this curd-fenugreek seed mixture in it. Also, squeeze out the fresh juice of lemon into the bowl. Now, combine everything with the help of a spoon and prepare a smooth, thick batter. Cover your entire scalp and hair with it and rinse off with plain cold water after 1 to 2 hours. Applying it once every week will make your hair completely free of dandruff. Crack open the egg and separate its white part from its yolk. Take the henna powder in a medium-sized mixing bowl. Add Indian gooseberry powder and fenugreek powder to it. Also, add the egg white and the freshly squeezed lemon juice to the bowl. Blend all the ingredients together so that you get an even mixture of thick consistency. Let it sit for an hour or so. Then, apply to your hair uniformly and rinse off with plain water after 2 to 3 hours. 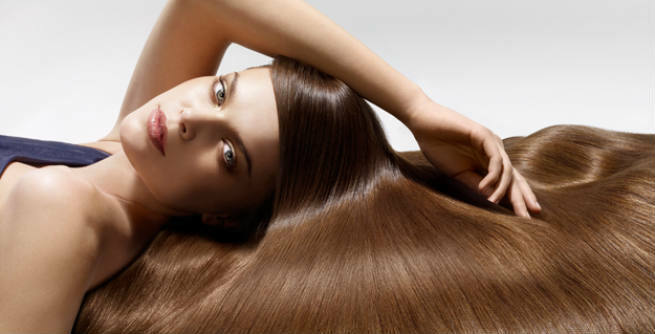 Your hair fall will reduce significantly just within a couple of months. Preparing your very own henna hair growth oil is extremely easy. Pour the sesame oil into a small pot and place it over medium heat. Once it gets heated enough, add the henna powder to it. You need to keep stirring the concoction with a spoon so that the entire henna gets dissolved into the oil. As soon as it starts to boil, just take out of the heat and keep aside for cooling down. The cold essential oil should be massaged onto the scalp twice or thrice every week in order to get the best results. You can also pour it into a glass bottle and store for future use. Take a large mixing bowl and pour all sorts of powder i.e. henna, Indian gooseberry, fenugreek, orange peel and dried hibiscus in it. Add yogurt to them and combine nicely. You should come up with a rich paste and there should be no lump in it. Let it sit for a couple of hours and then apply thoroughly onto the hair. Wash away after an hour with a mild herbal shampoo. It will deep condition your hair in an absolutely natural way. 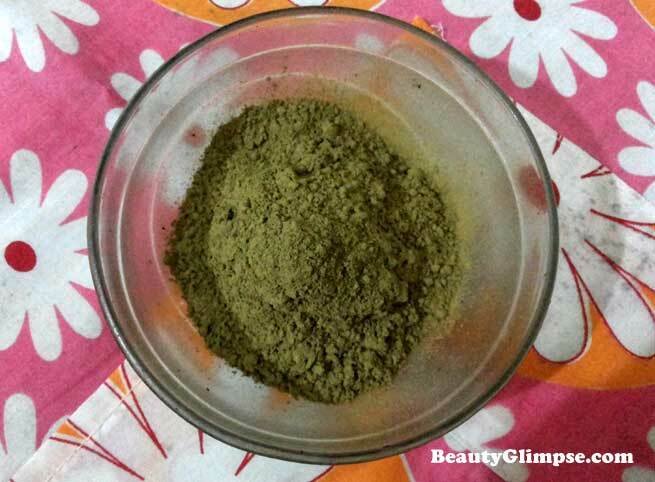 Put the henna, amla, bhringraj, shikakai and tulasi powder in a large mixing bowl. Add the freshly prepared tea or coffee to it. Also add some fresh lemon juice and the white portion of an egg to the bowl and mix well. Leave the mixture for the whole night and apply in the morning. 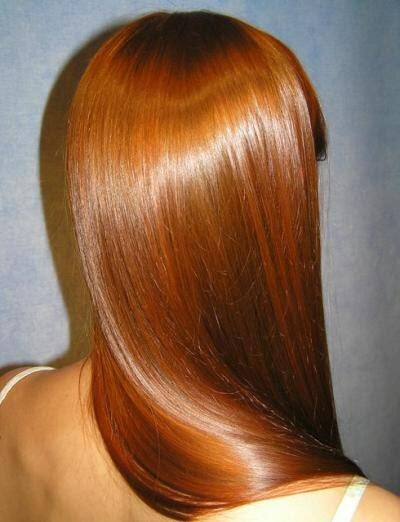 The longer you keep it on your hair, the richer your reddish-brown shade will be. 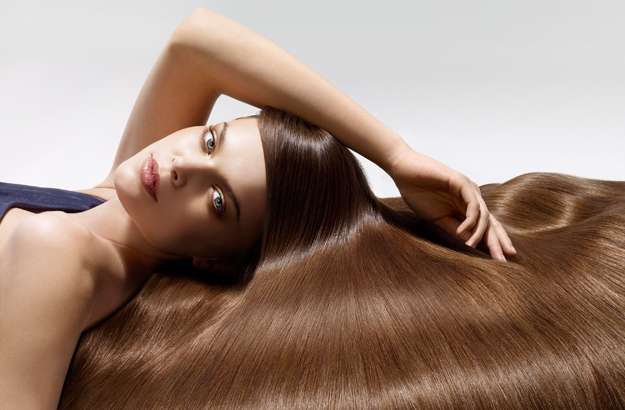 Rinse off the hair with plain cold water and enjoy the beautiful natural color of your hair.